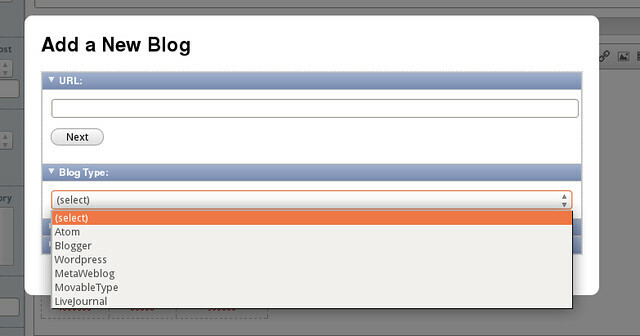 After a long search, I have come to conclusion that there’s no good blog editor for Linux. Some have ugly interface. Some have ridiculously limited set of features. Some won’t let you save drafts or post your writings. And all of them haven’t been updated for years, or have been discontinued. 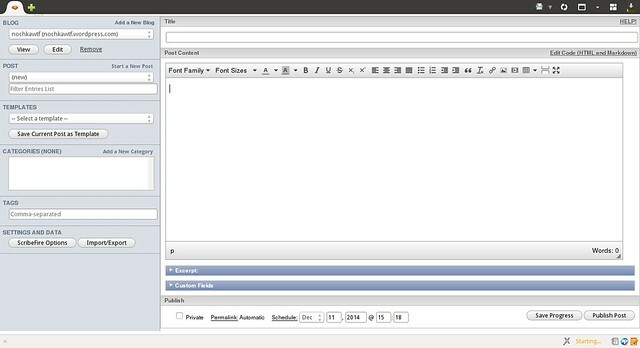 So I decided to look for blog editors in the form of browser (Mozilla Firefox and Chromium) add-ons. After searching on Firefox’s Add-Ons page and Chrome’s App Store, I managed to find two blog editors: WP Write and Scribefire Next. Note #1: WP Write is only available for Chrome/Chromium, and ScribeFire is available for all big-name browsers, but it doesn’t seem to work well on Chrome, so I’ll try it on Firefox instead. 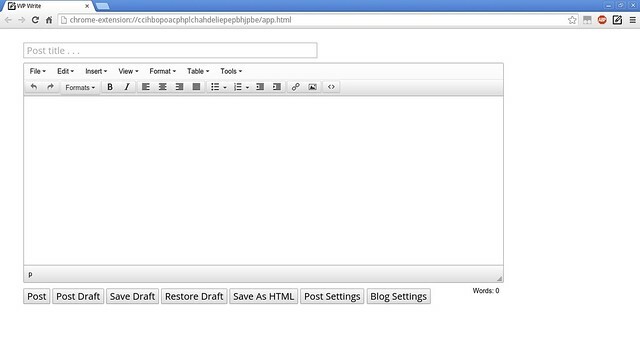 Both WP Write and ScribeFire can be accessed from the browsers’ add-on bar. WP Write’s interface is clean and has few buttons, choosing to put the lesser-used features on the menu; it reminds me of Google Docs. ScribeFire’s interface is more cluttered. 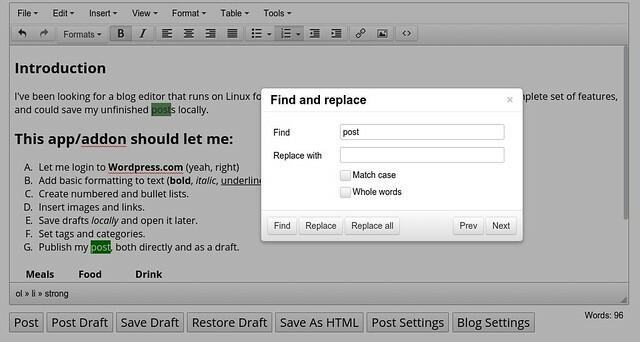 It resembles WordPress’ post-editing interface, with the options panel swapped from the right to the left. You can’t hide or close the panel. I think that WP Write looks more appealing. The post-editing window is placed more to the center of the screen than ScribeFire, and the simplistic interface makes you get more focused on what you’re writing. 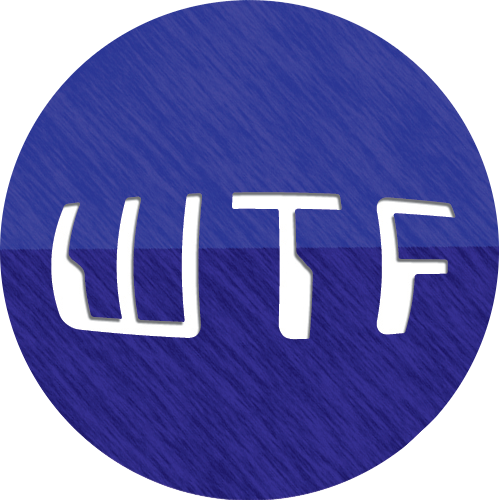 Just like its name, WP Write only supports WordPress blogs. ScribeFire supports six types of blog services, including Blogger, WordPress and LiveJournal. ScribeFire wins here. Not because it supports more blog services, but because the process of adding a blog is simpler. 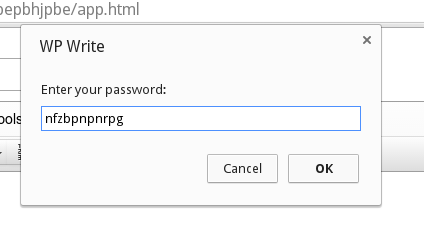 You don’t have to append XML-RPC address at the end of your blog’s URL. Just type it in, and it’ll figure it out for you. WP Write and ScribeFire are pretty much alike in terms of editing posts. They have almost the same set of features. 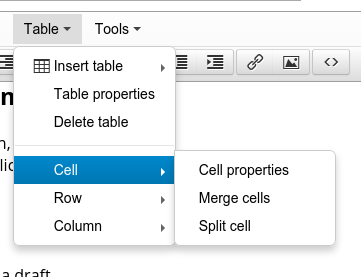 I found it interesting that both editors can create tables easily, something WordPress’ post editor can’t do. Both editors will let you edit your post in HTML. 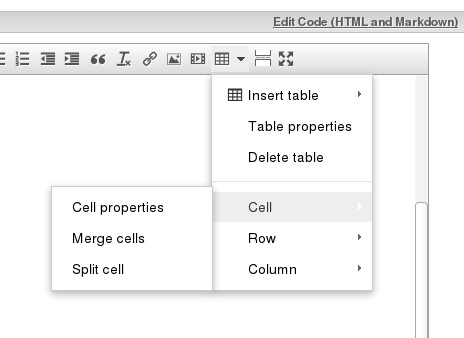 But on ScribeFire, you can also edit your posts using Markdown, which would be converted to HTML. I have decided that I should give points to both add-ons. They both have their own strengths, and it’s up to you on which add-ons’ features are more useful. WP Write and ScribeFire have several things in common: they can’t save more than one draft (locally), and they won’t save your drafts automatically. 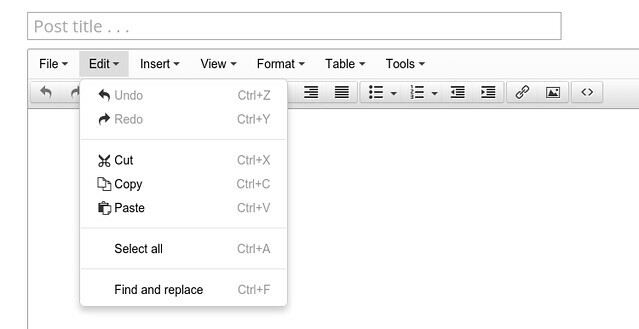 To save your draft on WP Write, you can click on the large ‘Save Draft’ button on the bottom. The ‘Post Settings’ button lets you adjust several things of your post, like tags and categories. When you returned to WP Write, you would need to click the ‘Restore Draft’ button to open your draft and continue editing. Posting on WP Write would require you to enter your password. I’m okay with having to enter my password everytime I want to post, but it’s weird that the password input box doesn’t obscure what’s written on it. Saving drafts works the same with ScribeFire, but doing so opens a drop-down notification, which would disappear after a 2 seconds or so. Unlike on WP Write, re-opening ScribeFire would open your draft automatically. ScribeFire allows you to set a permalink and schedule the posting time. You can set the tags and categories on the sidebar. If you’re on ScribeFire and are connected to the internet, clicking ‘Save Progress’ would actually save your draft on your blog service’s server. Also, it would download a list of posts and pages you’ve published and posted as draft. I enjoy ScribeFire’s approach in saving and posting more. The end result is WP Write 2, ScribeFire 3. ScribeFire wins-but not by much. I’ve checked their websites, and none of them are mentioning each other.